In the past, BioWare developers have made clear their desire to return to Mass Effect in the future. Indeed, the beloved franchise, despite missteps with Mass Effect: Andromeda, is not dead. During an interview with Polygon, this point received express reiteration. 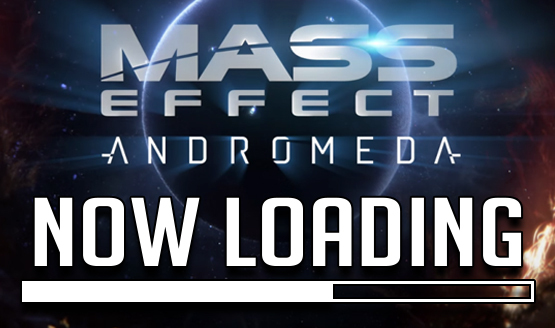 Additionally, developers teased that the franchise’s future could either follow existing plot threads featured in Mass Effect 3 or those crafted in Andromeda. Is there a world wherein the aftermath of ME3 gets explored in full? If so, it would possibly require BioWare to pick a definitive ending for the trilogy, a Herculean task cleverly avoided in Andromeda. Pulling from the narrative of the latter would also be an interesting direction for the series, specifically as it would allow for further exploration of humanity’s fight for survival in foreign star systems. When that time will come is bound to remain a mystery for quite a while. In addition to Anthem, a live-service experience likely to last several years, BioWare also has a team currently dedicated to production on the next Dragon Age entry. Players can jump into the latest BioWare-produced experience when Anthem releases for the Playstation 4, PC, and Xbox One on February 22, 2019.